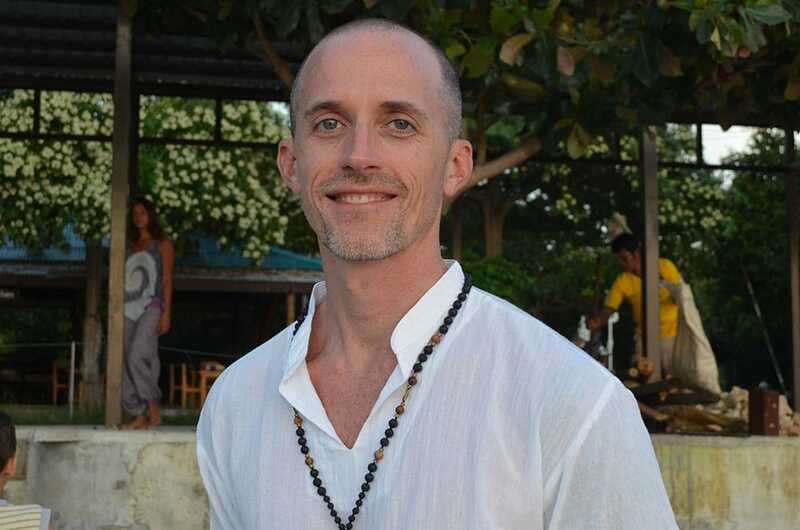 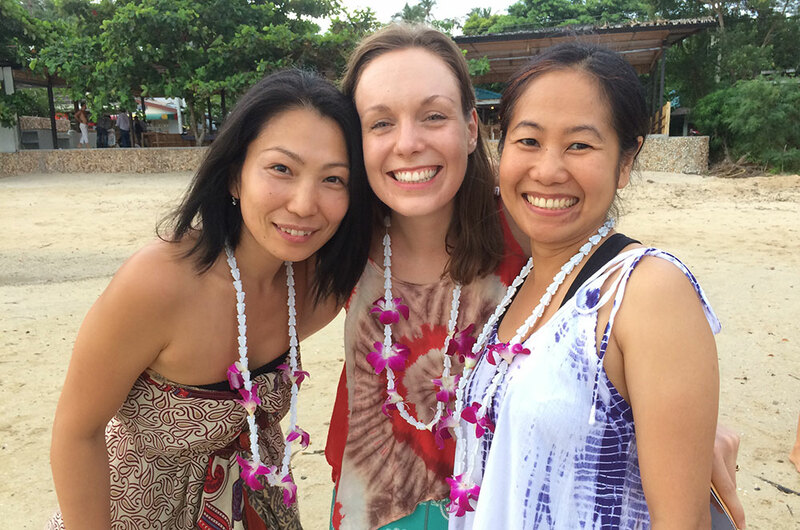 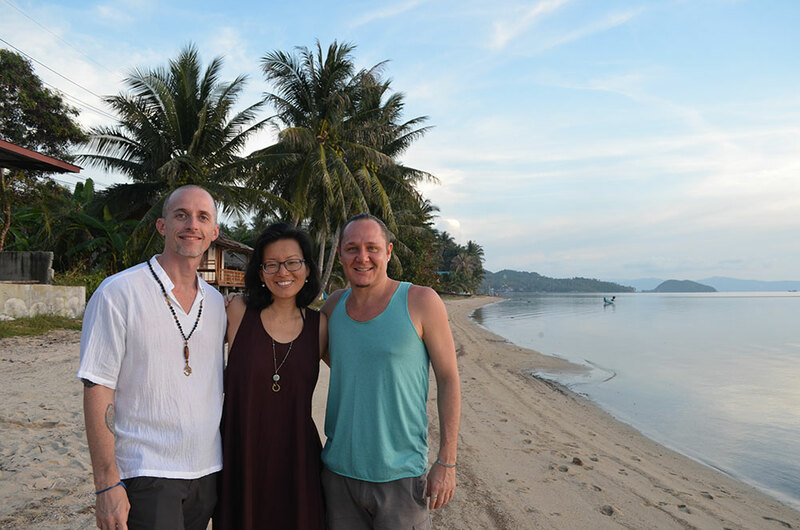 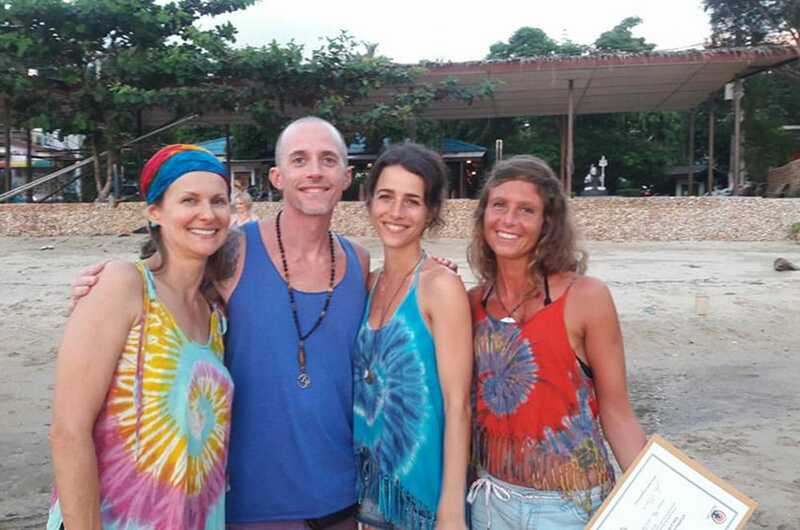 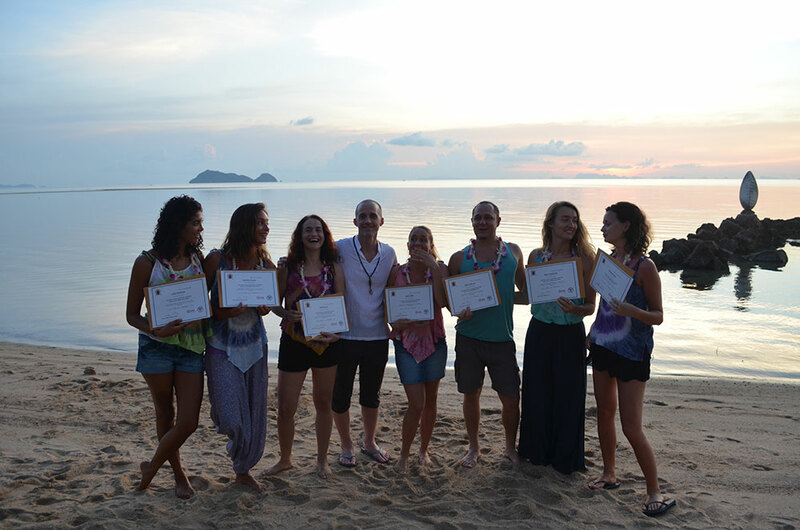 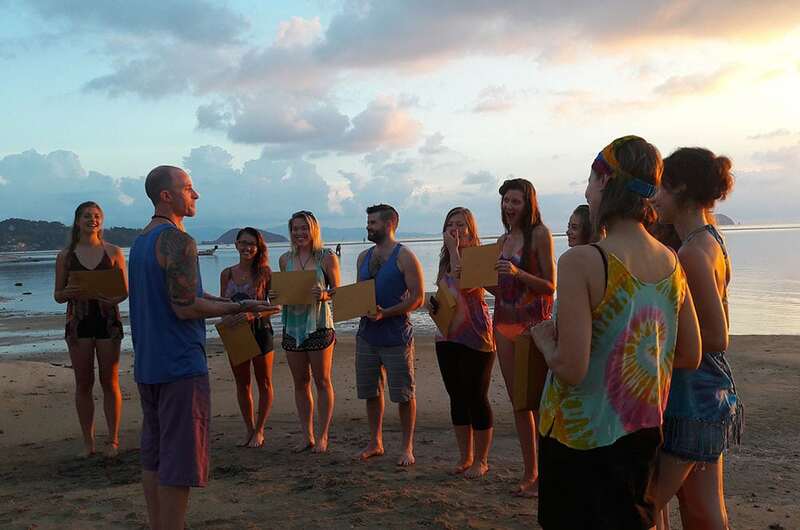 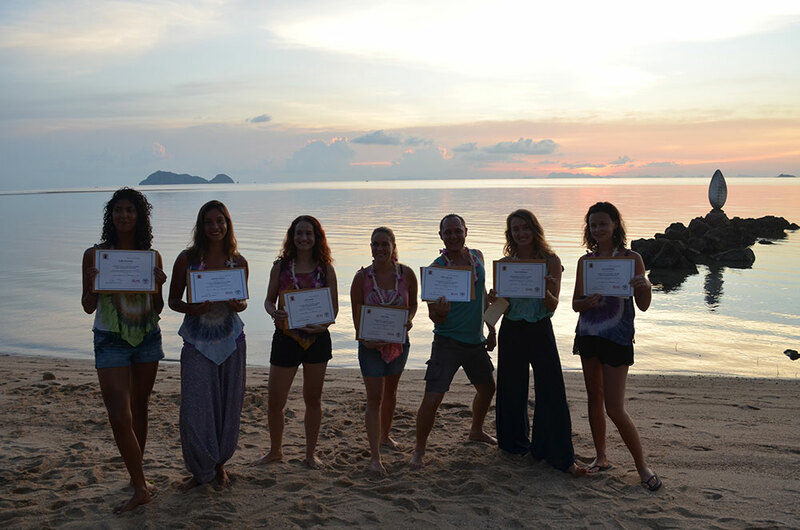 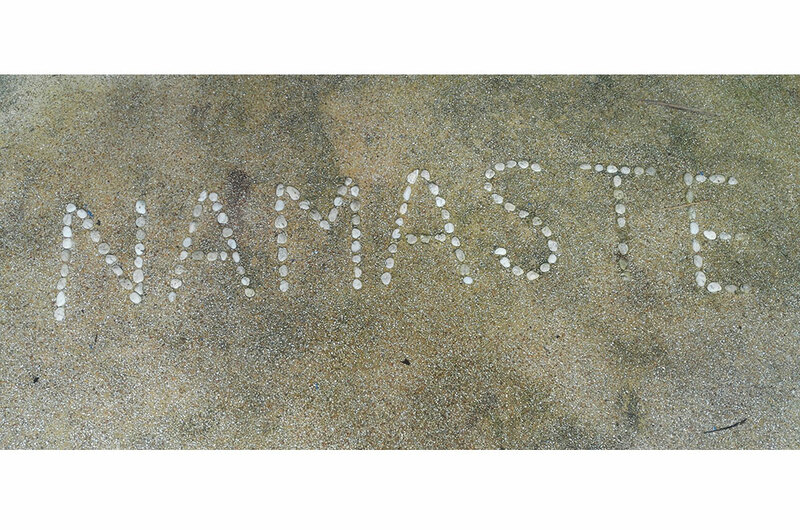 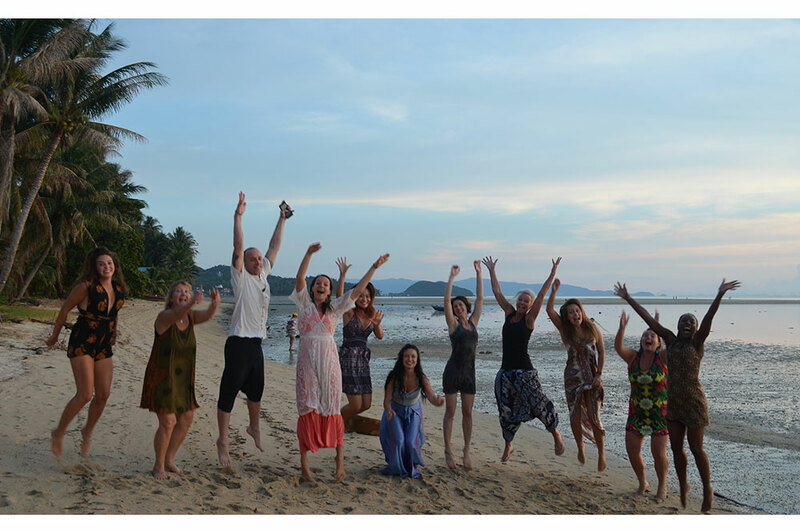 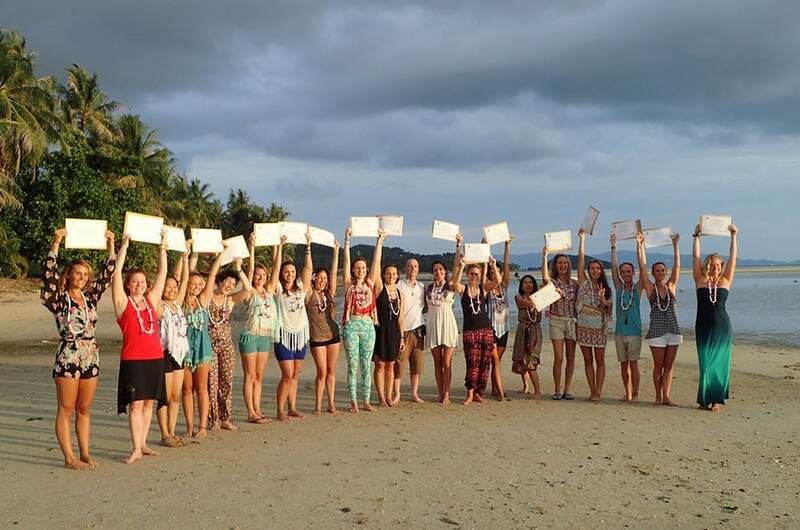 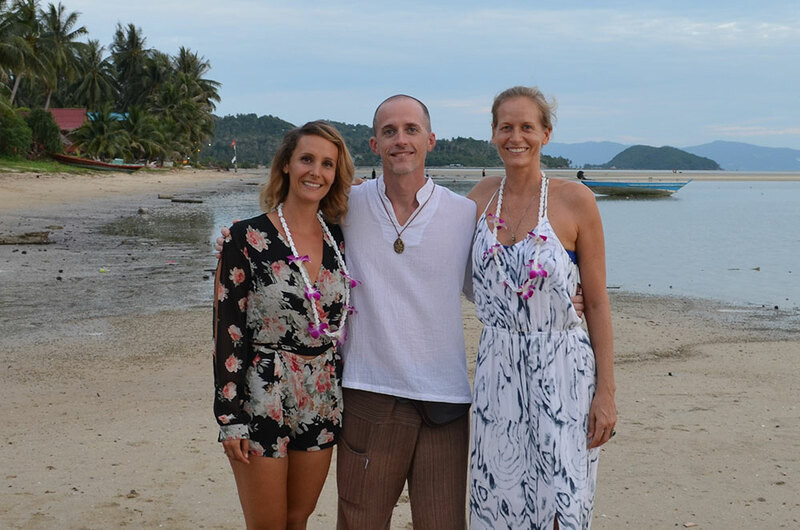 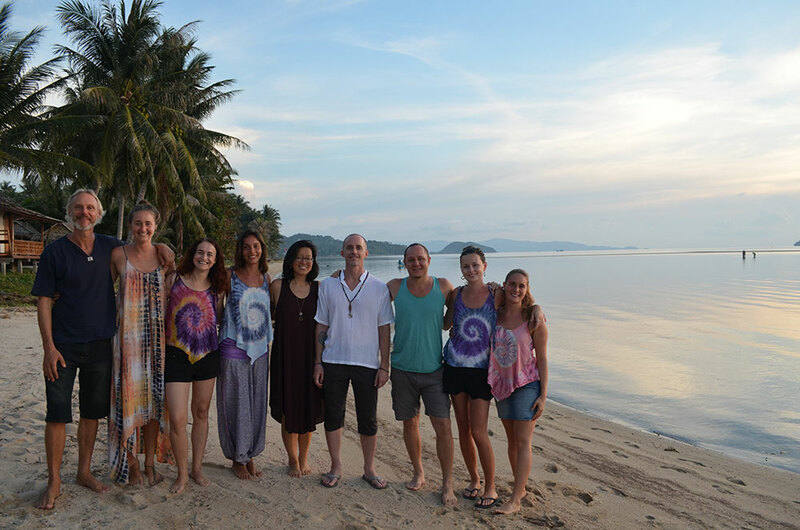 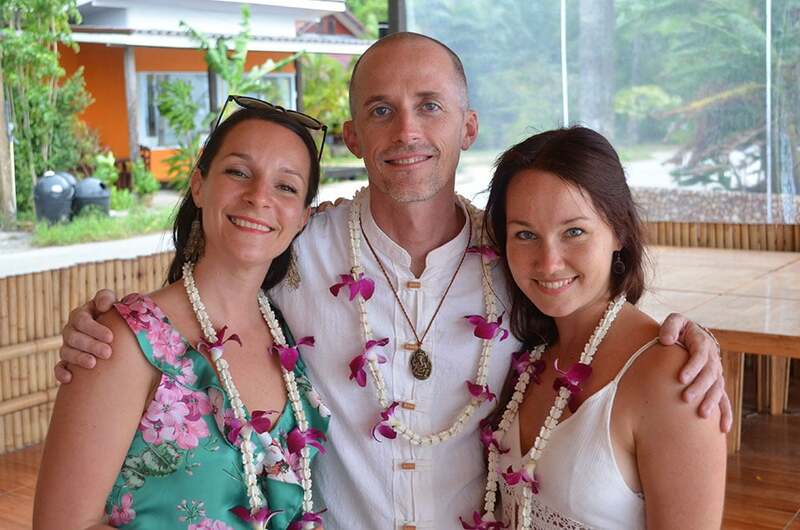 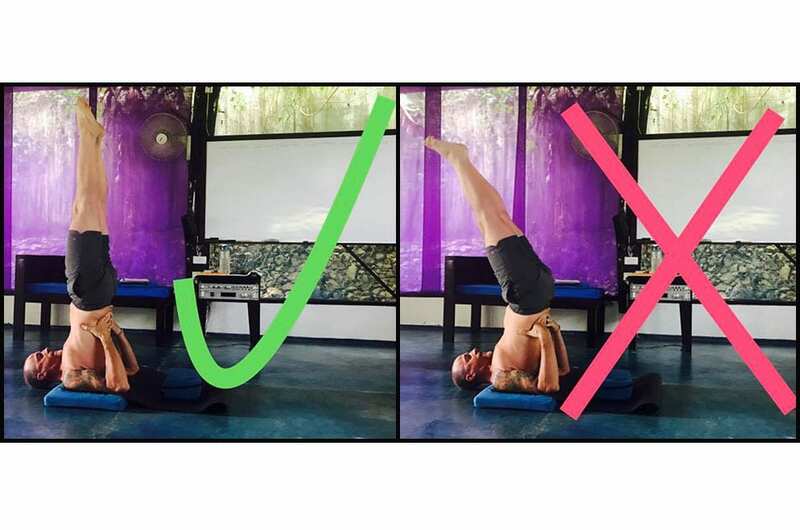 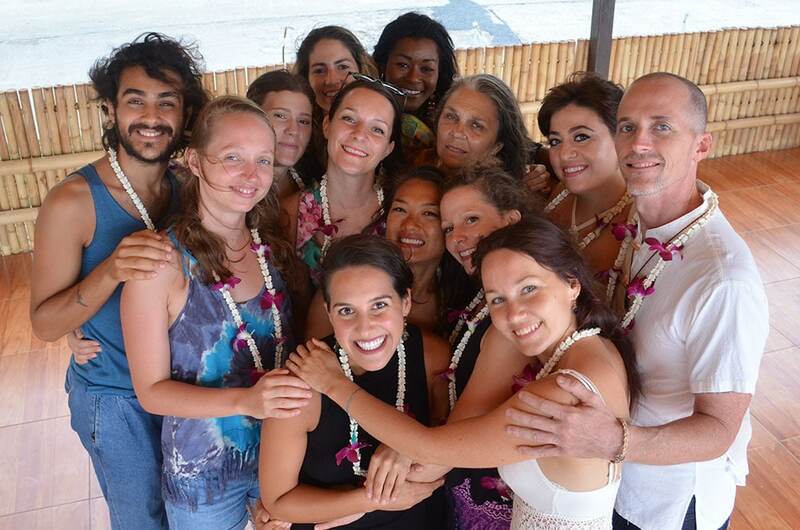 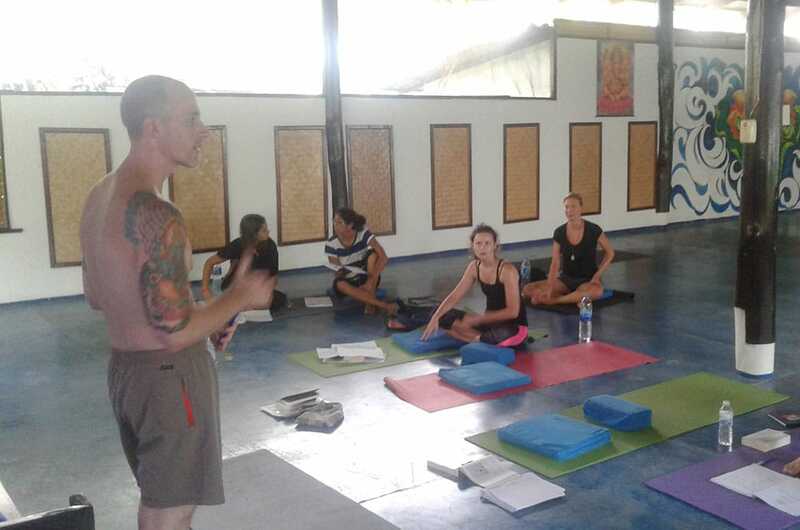 My Alignment based Hatha and Vinyasa Yoga Teacher Certification will allow you to teach globally. 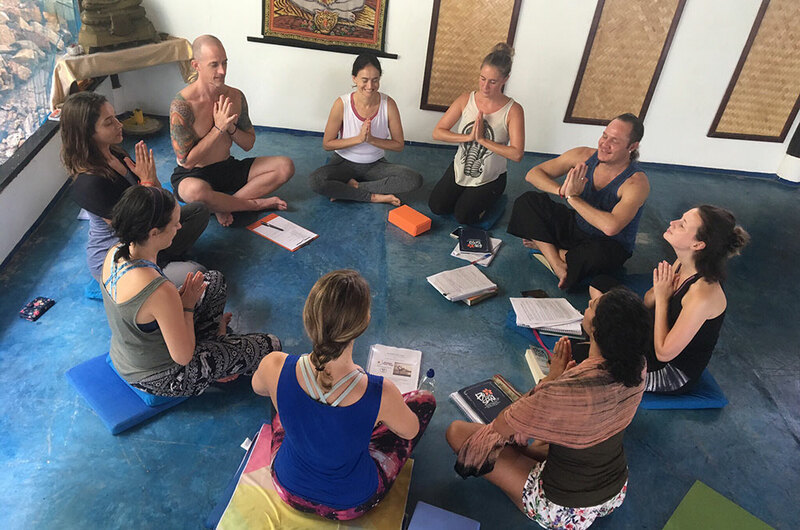 Under my professional guidance, you will learn the theory and practice of yoga, the art of teaching, yoga philosophy, and much more! 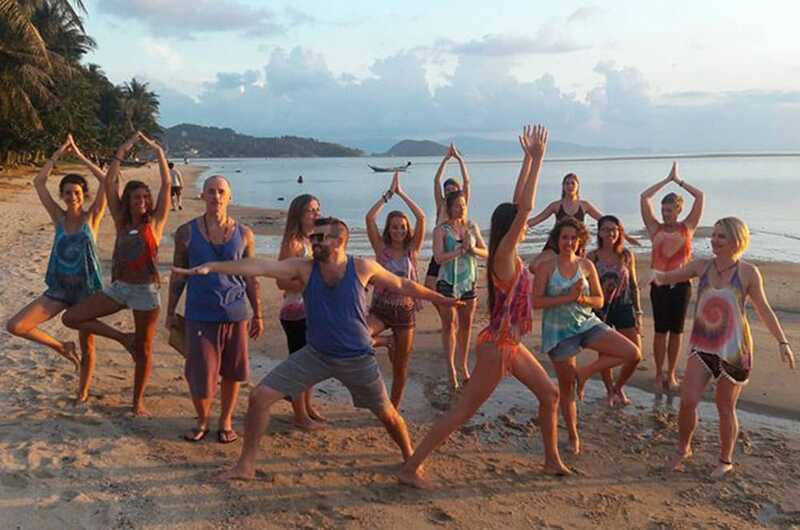 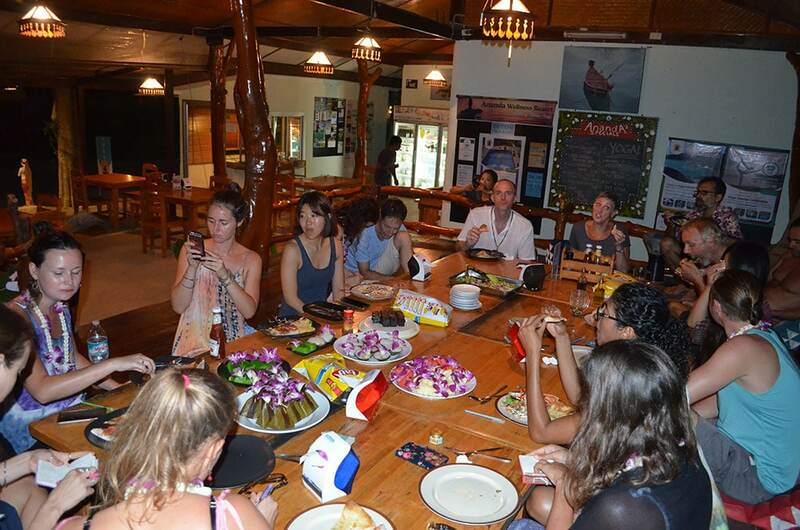 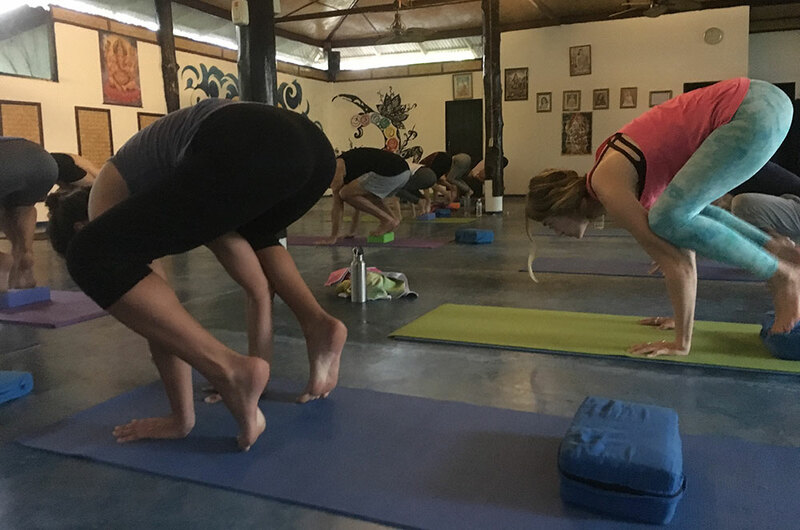 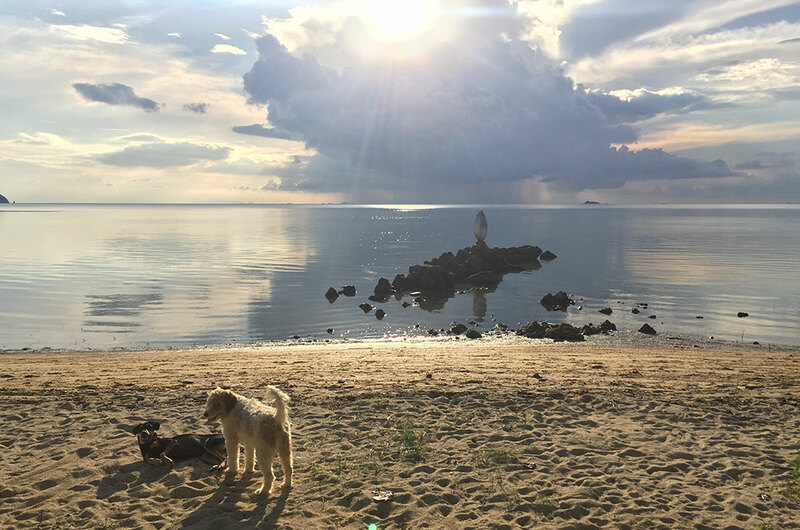 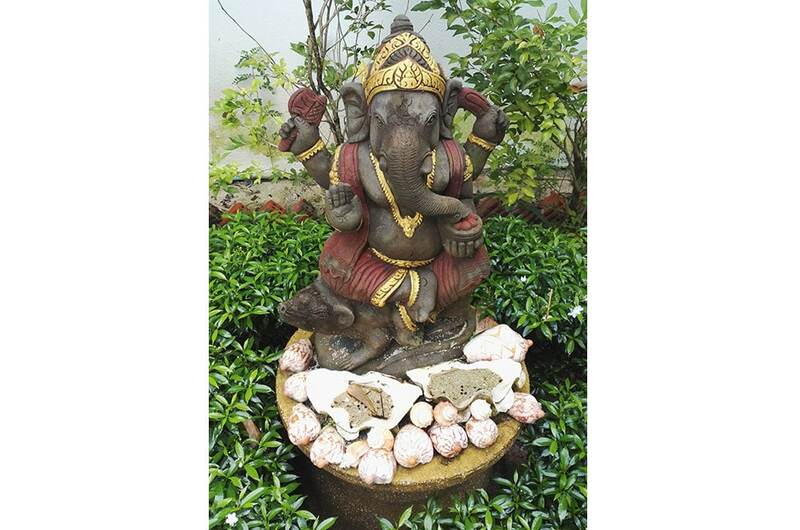 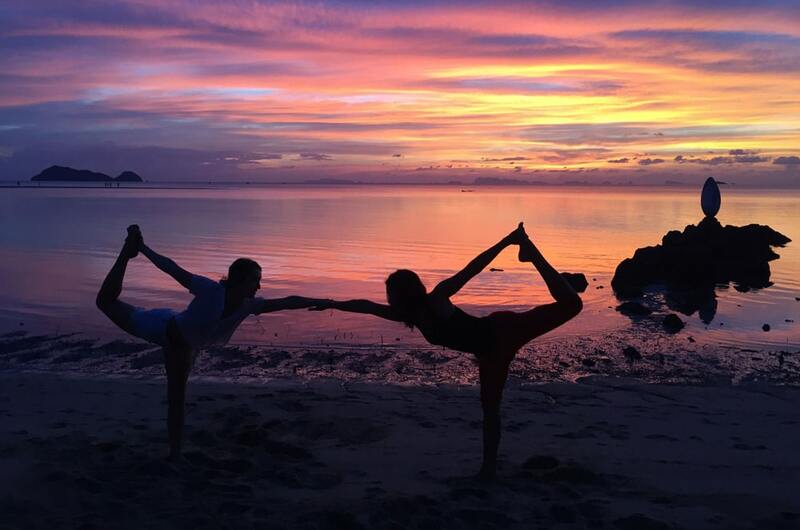 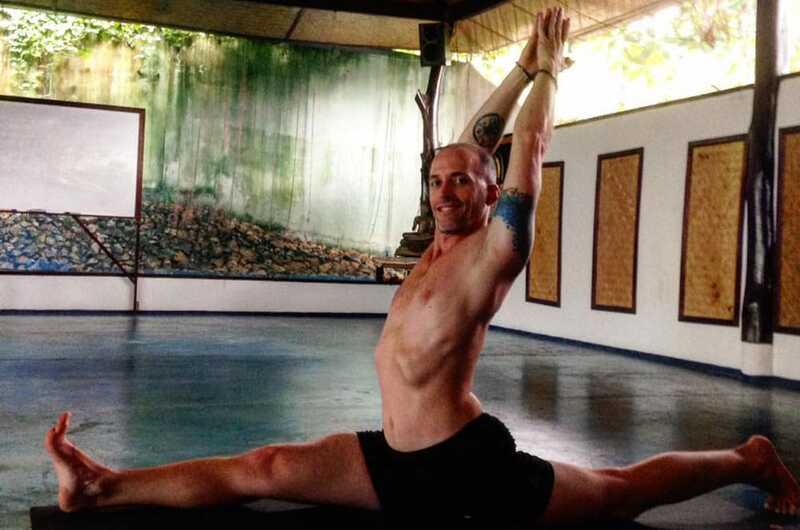 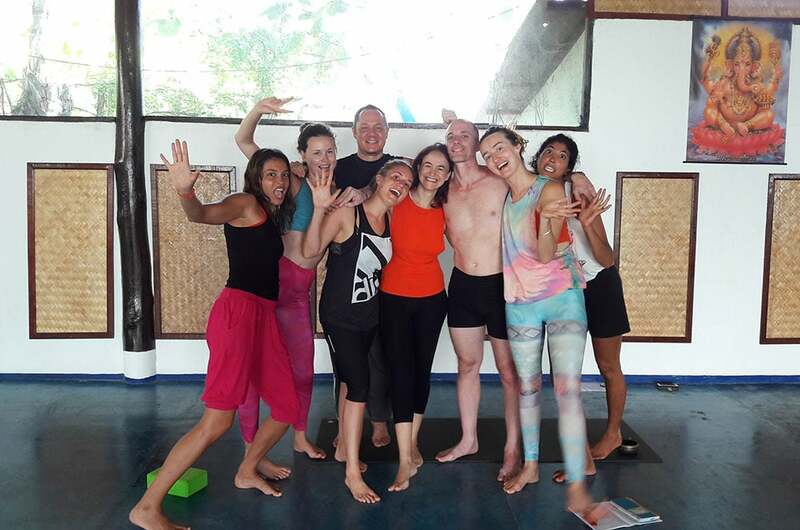 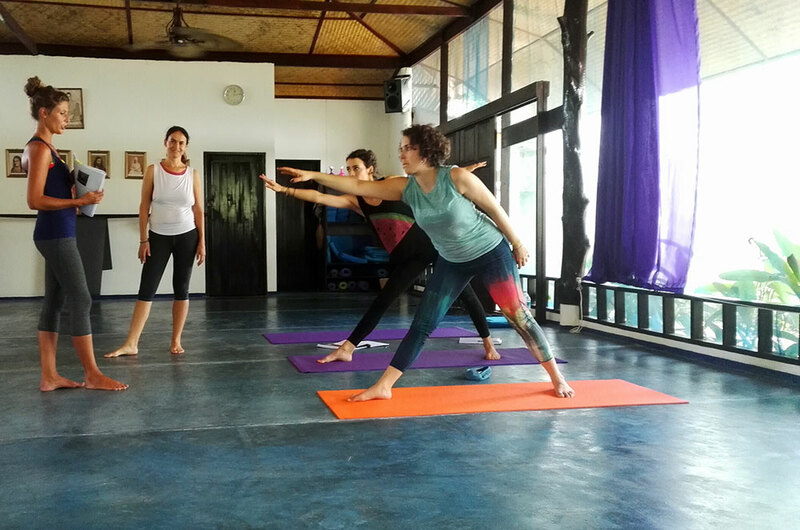 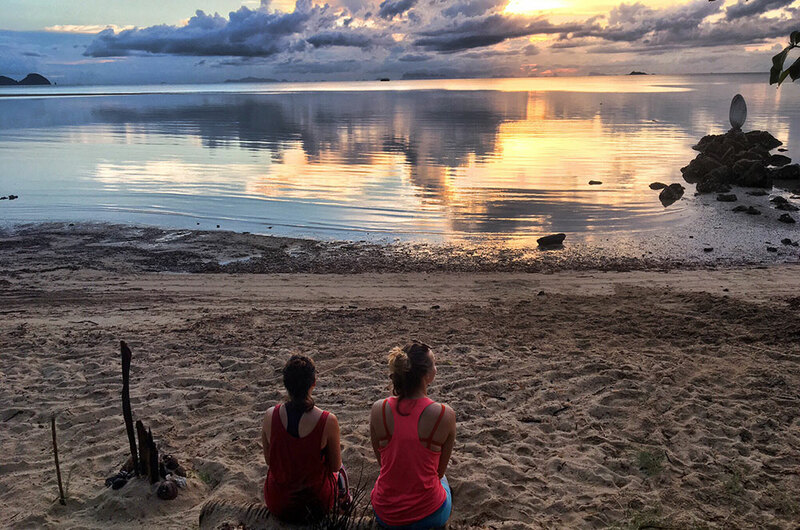 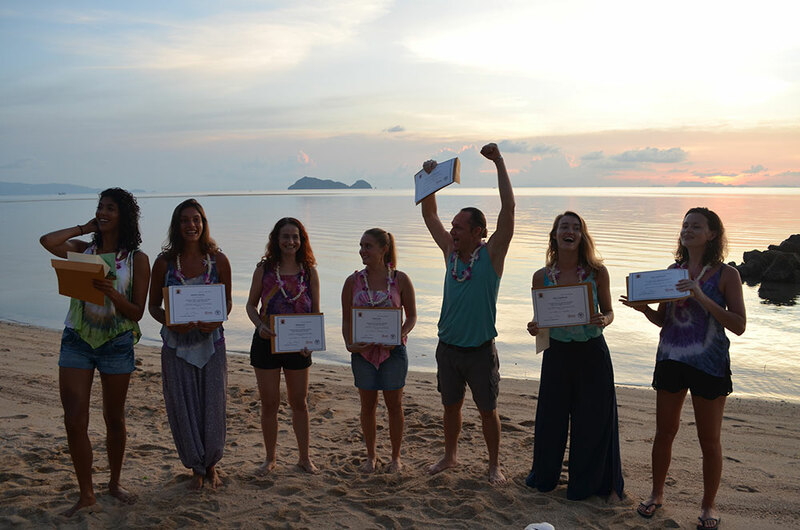 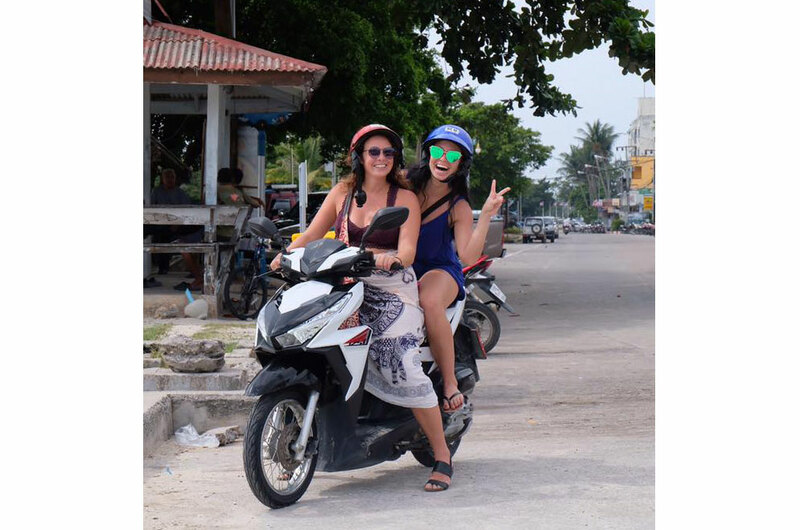 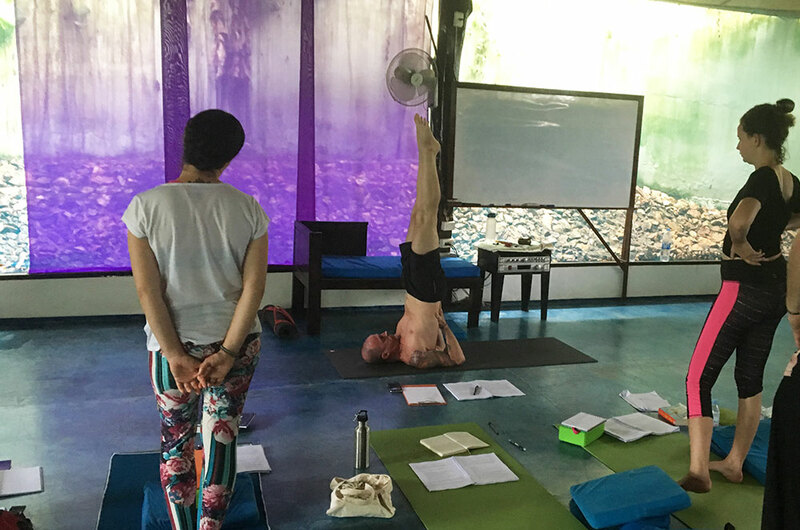 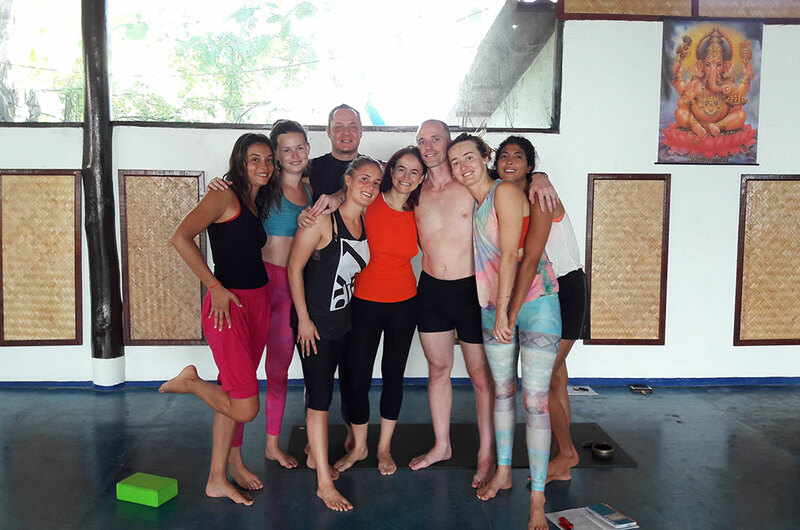 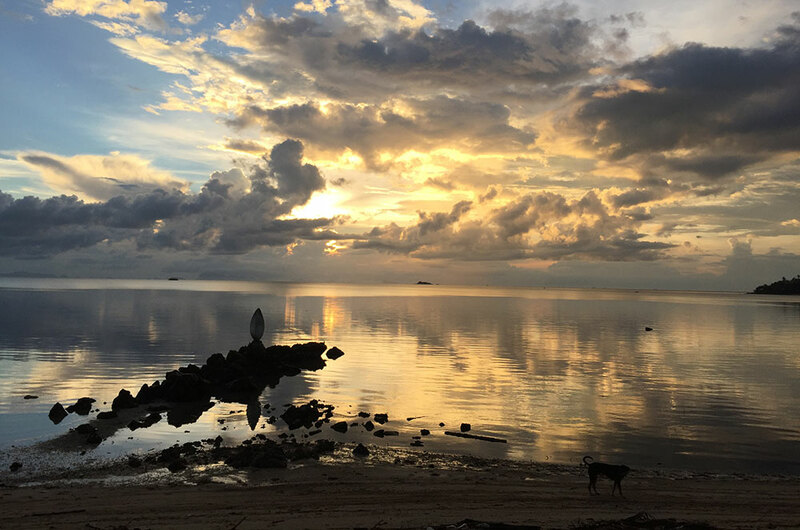 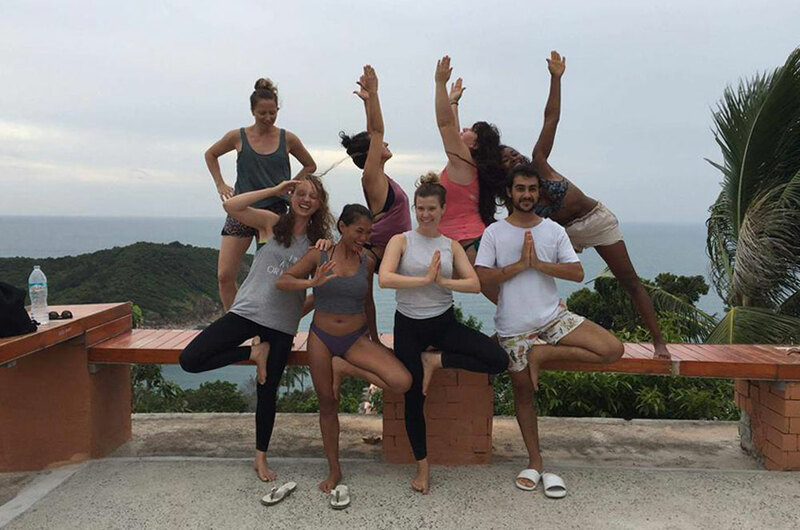 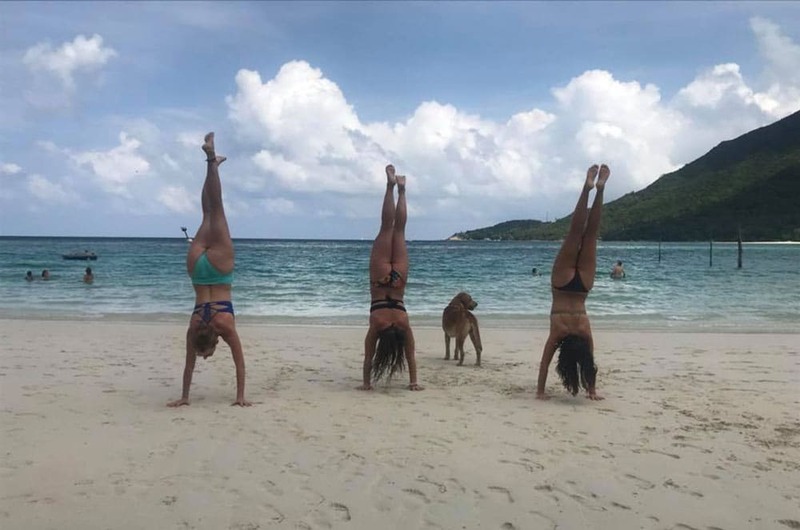 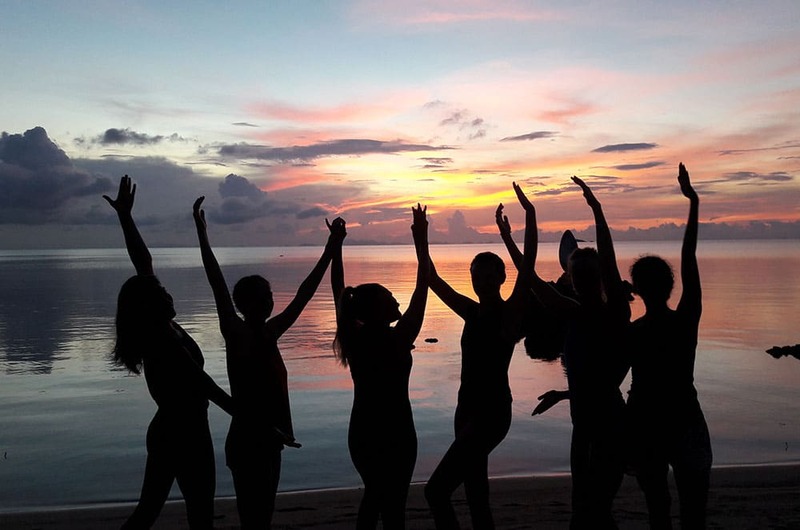 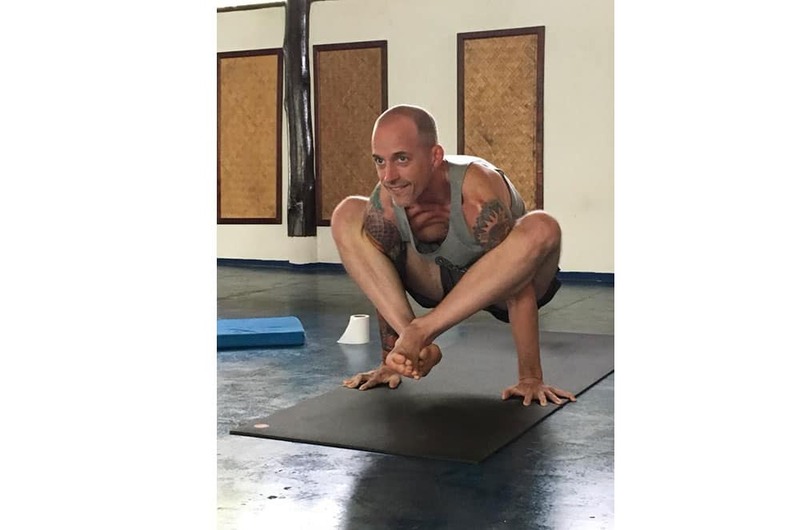 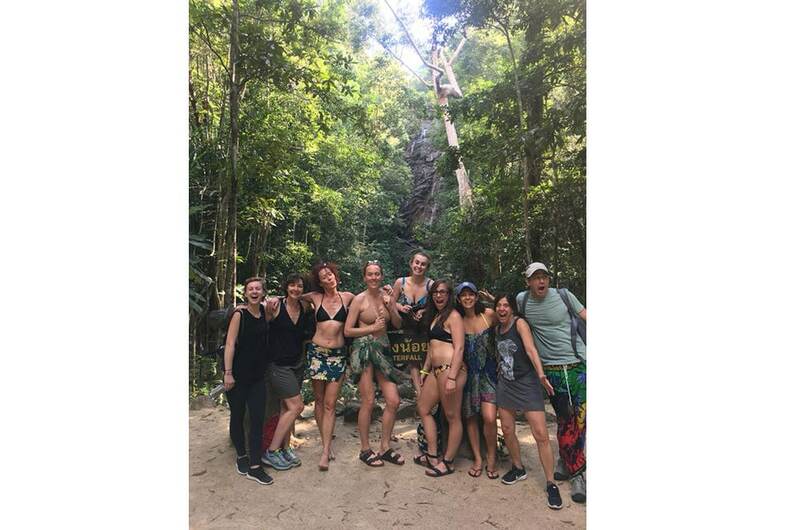 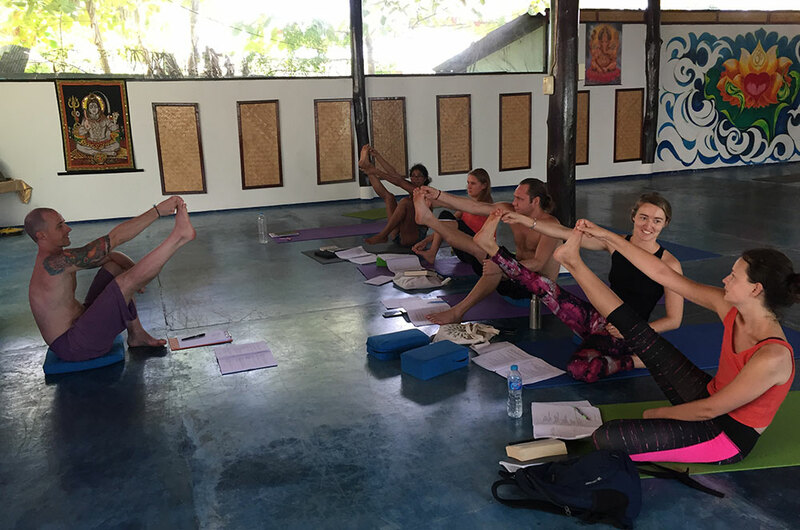 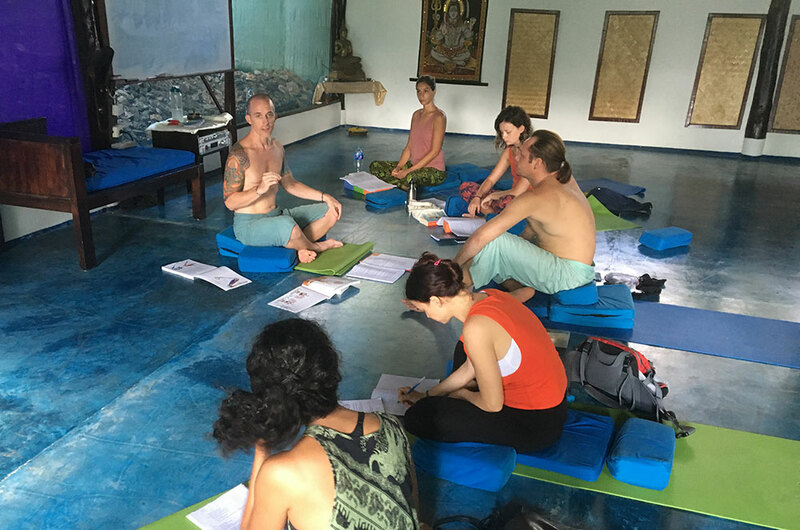 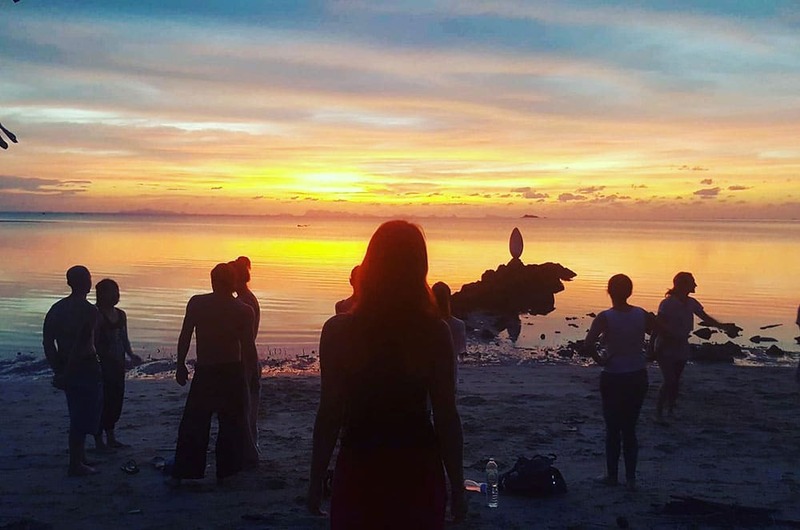 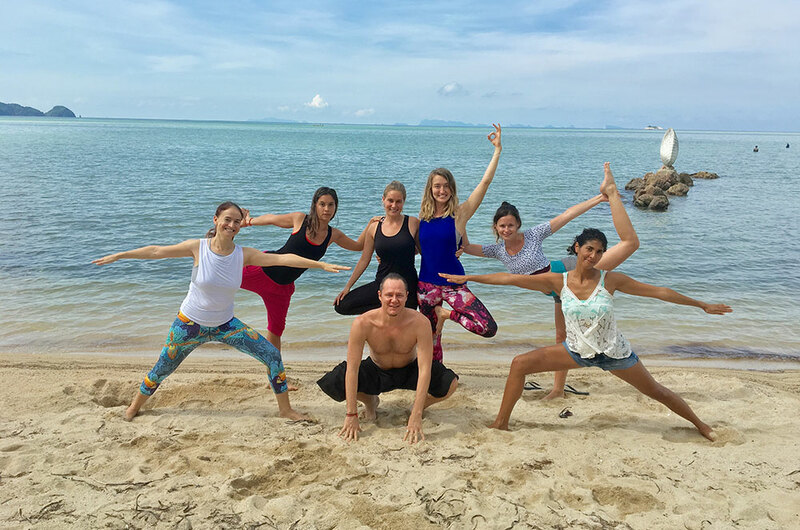 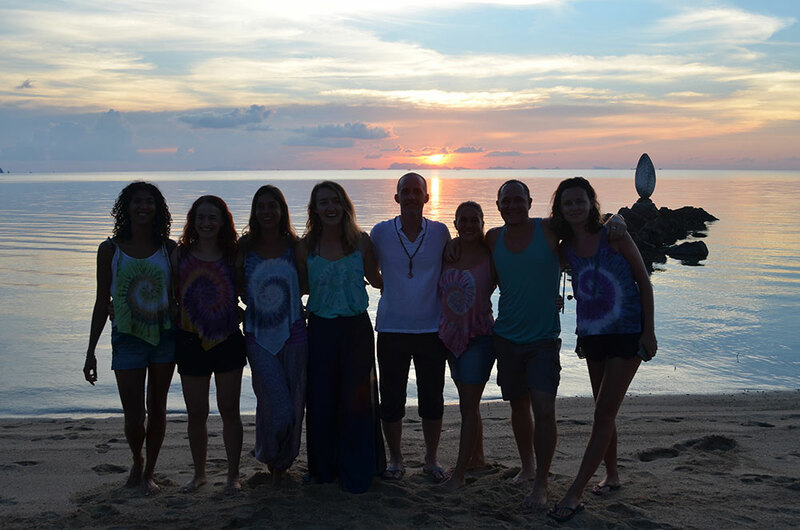 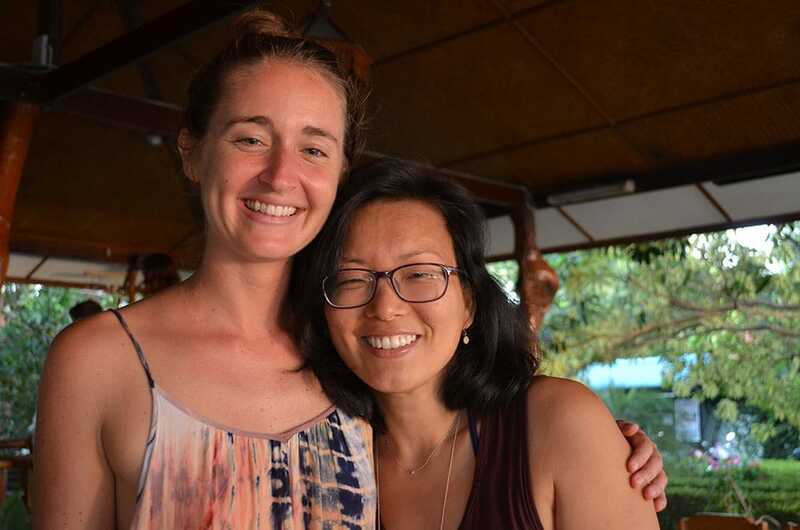 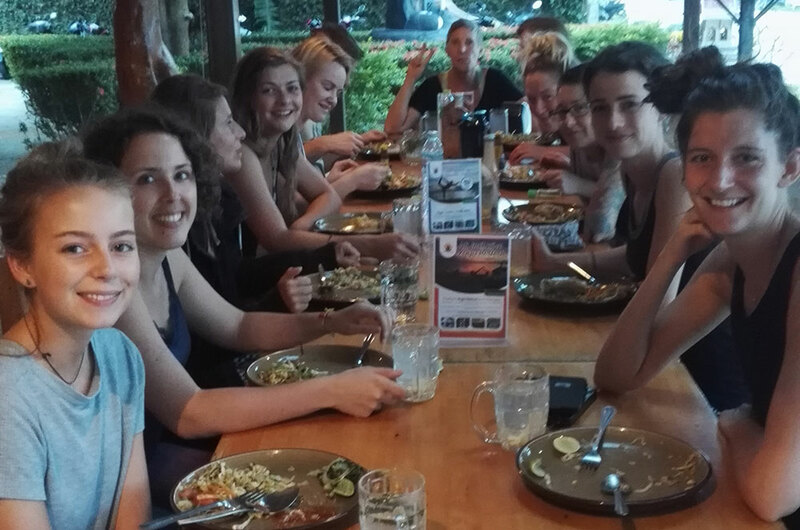 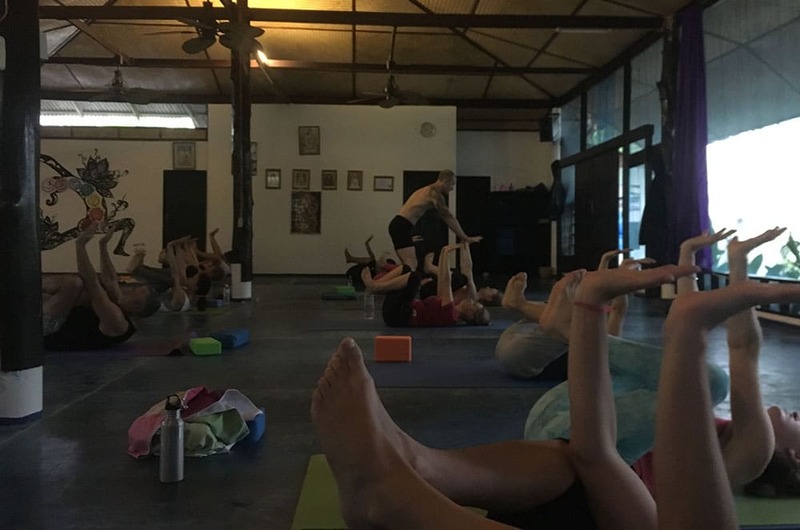 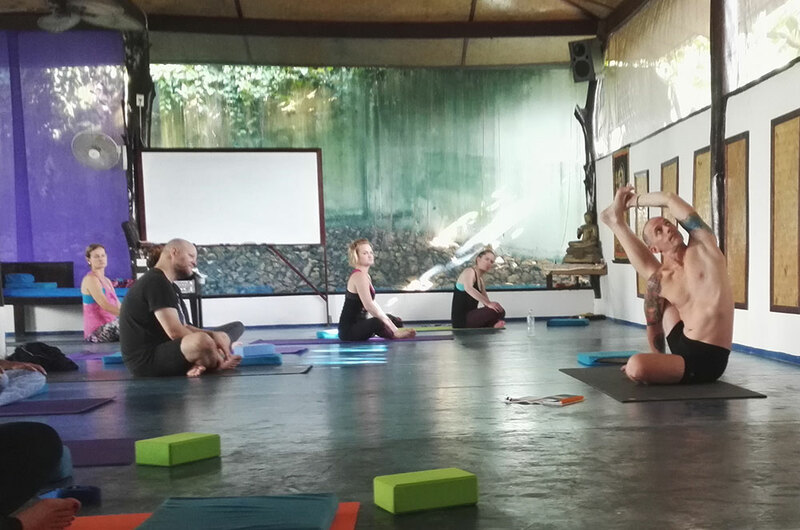 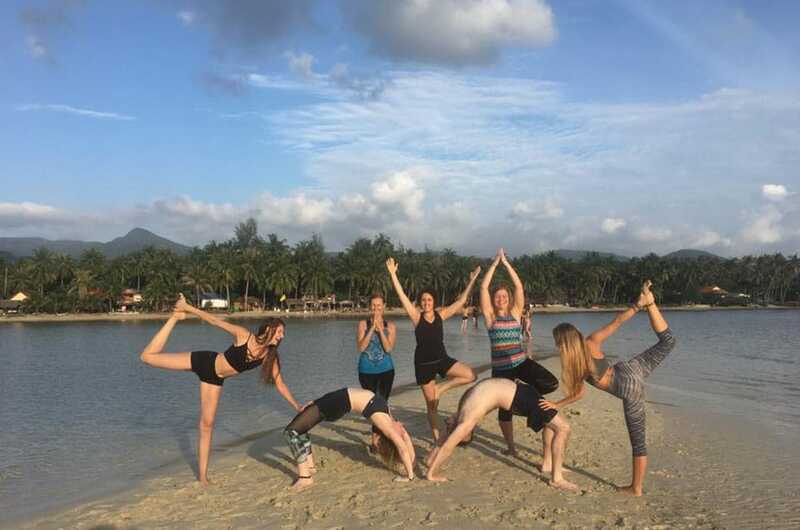 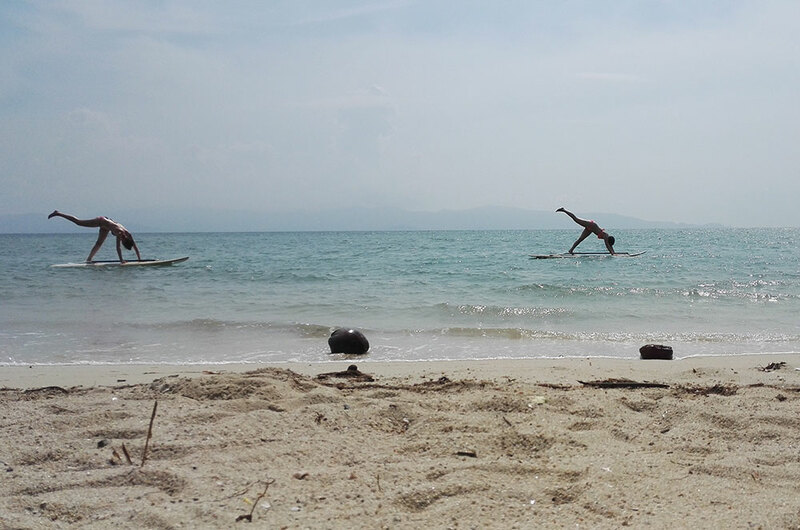 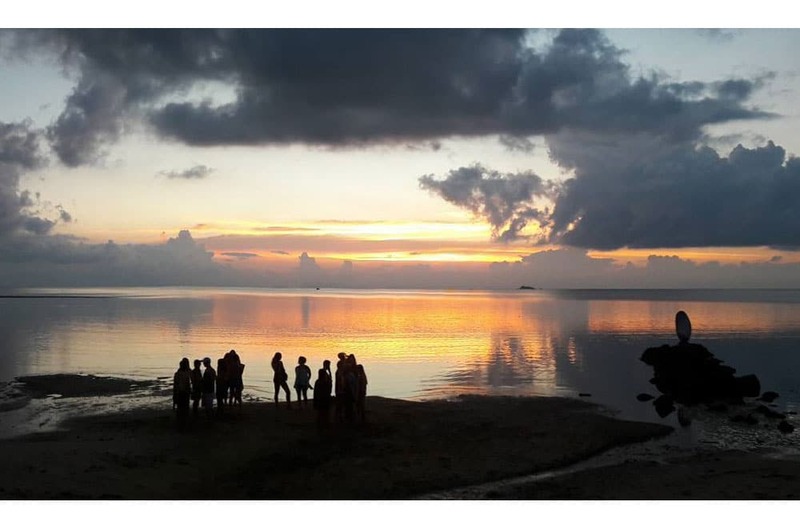 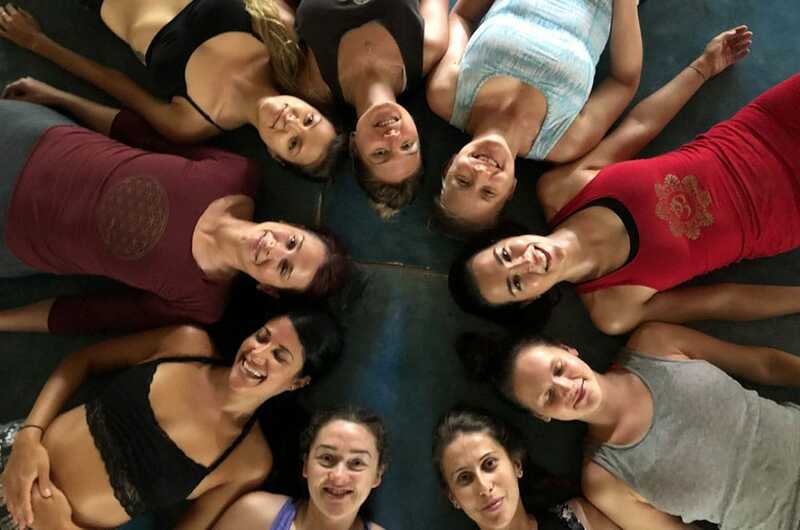 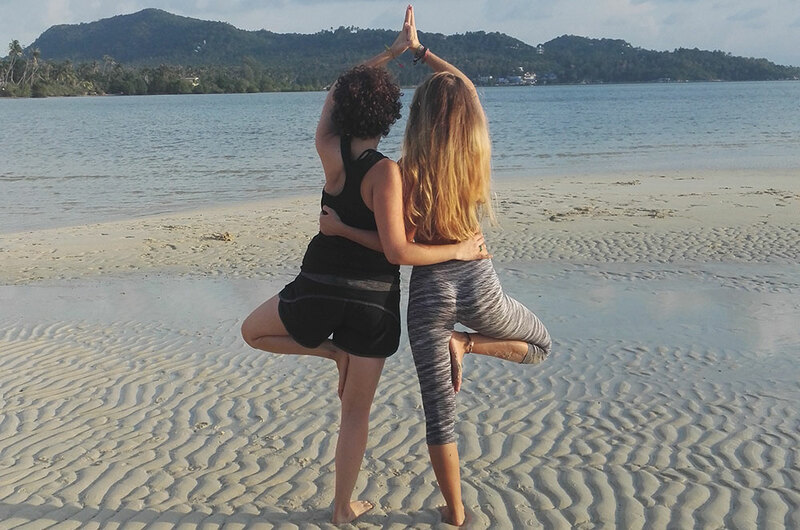 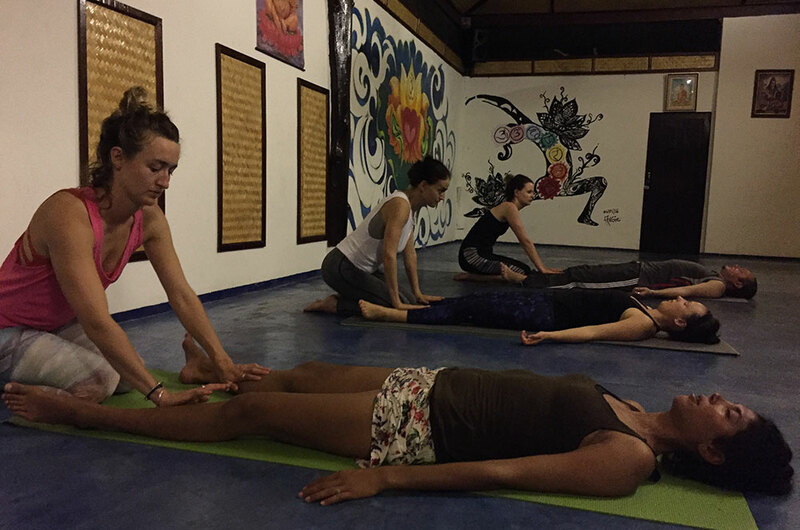 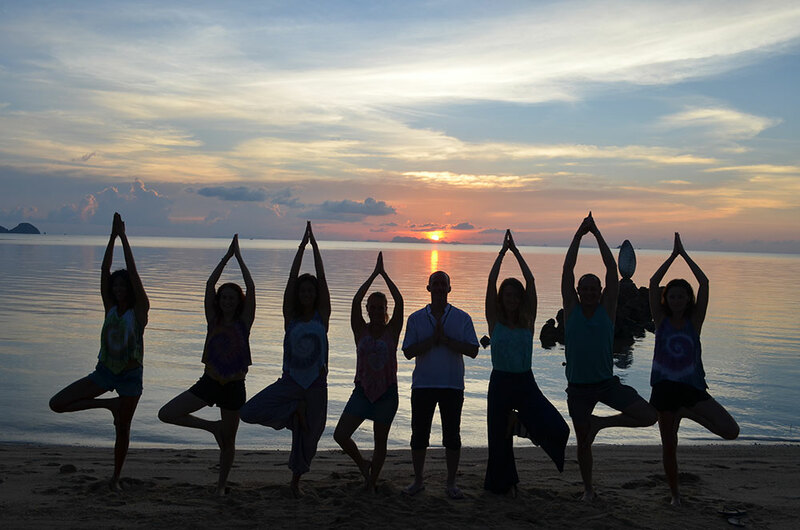 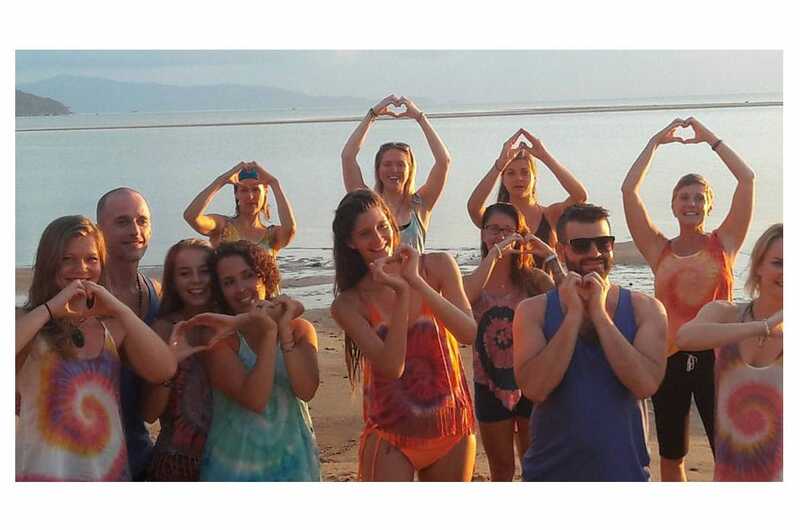 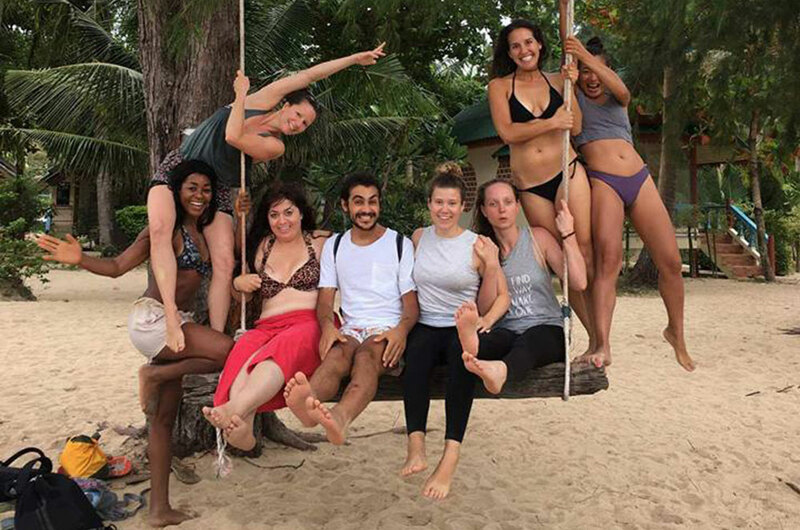 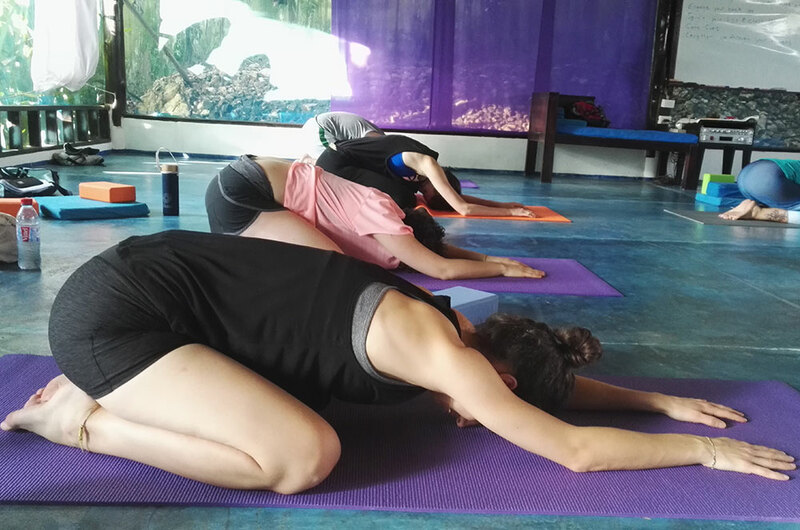 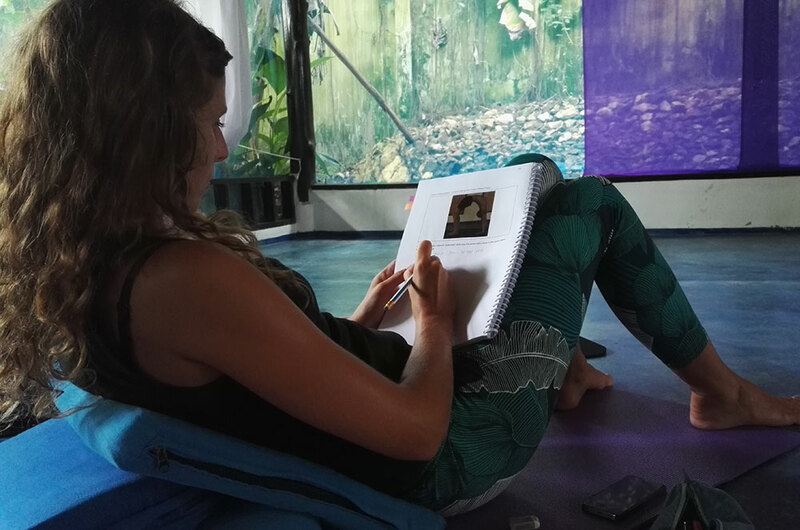 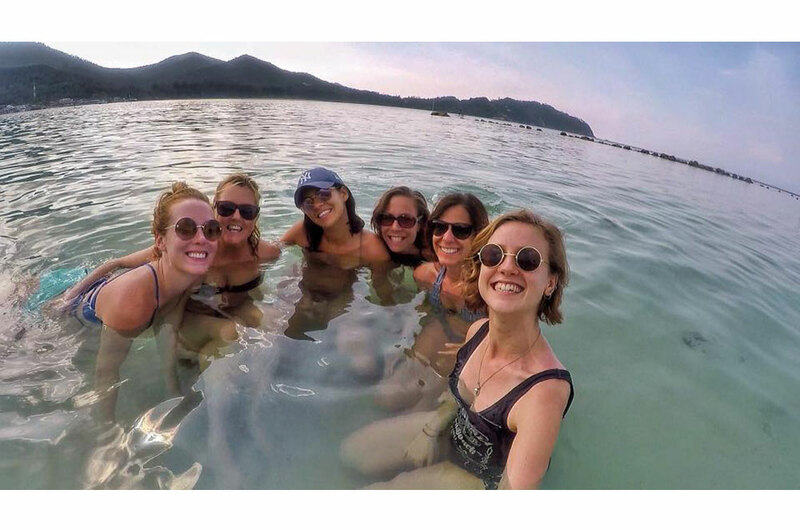 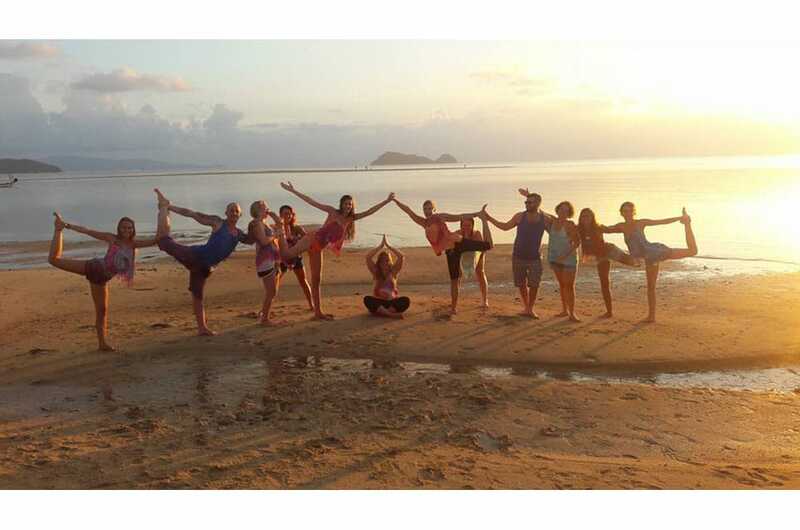 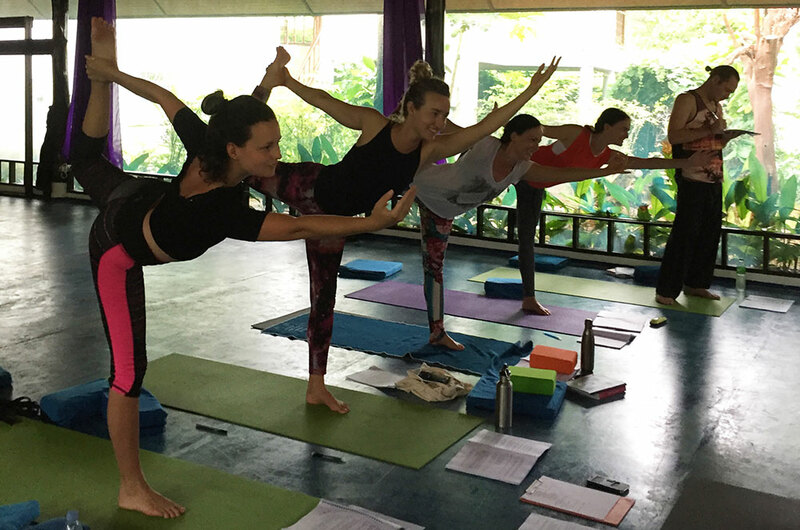 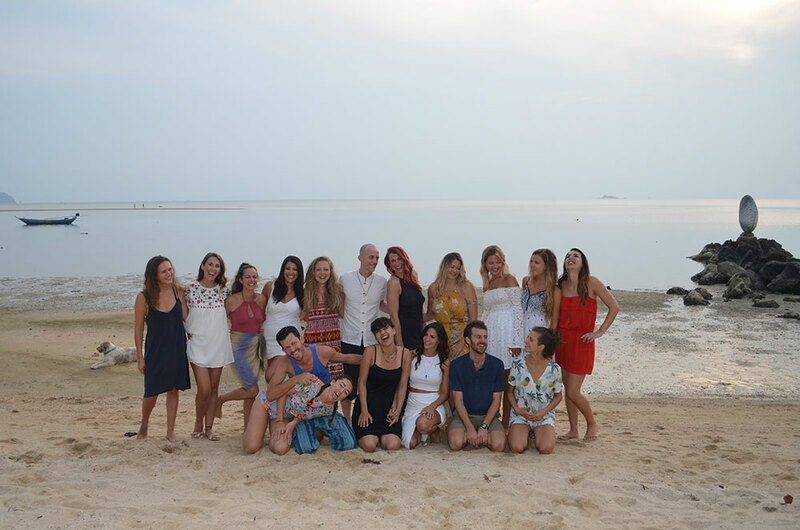 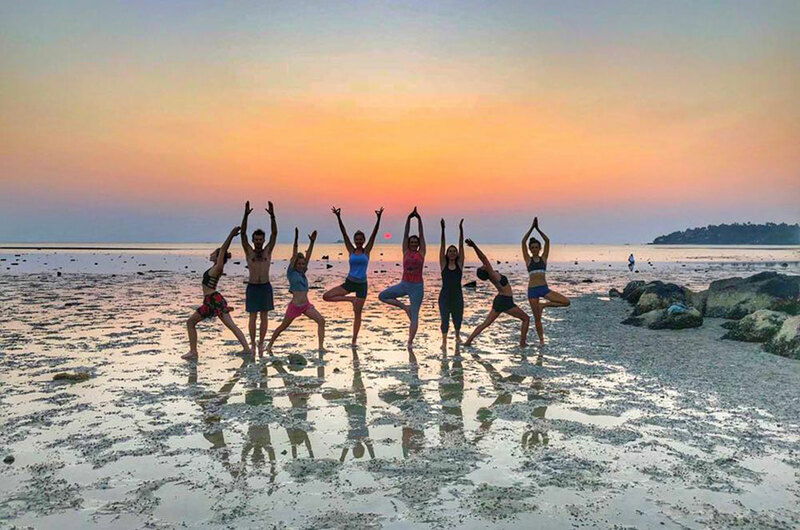 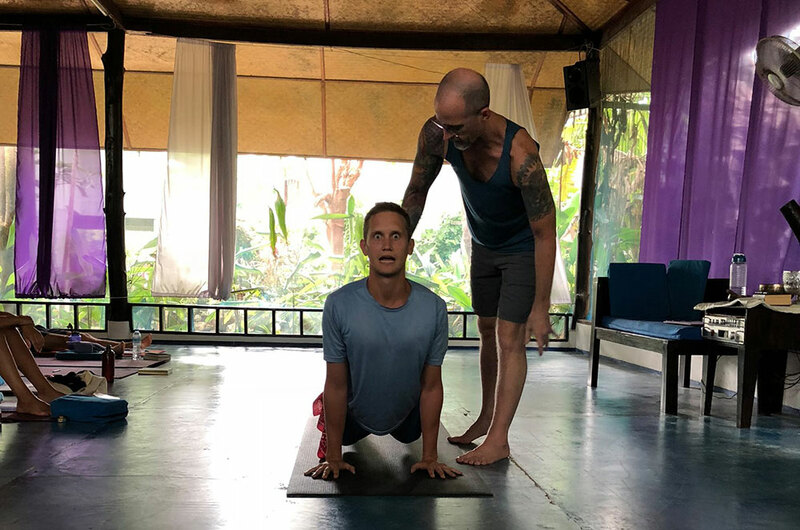 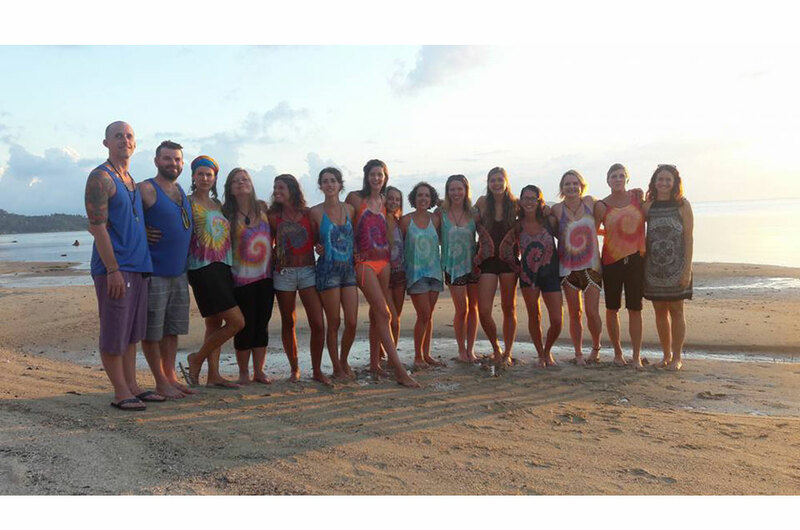 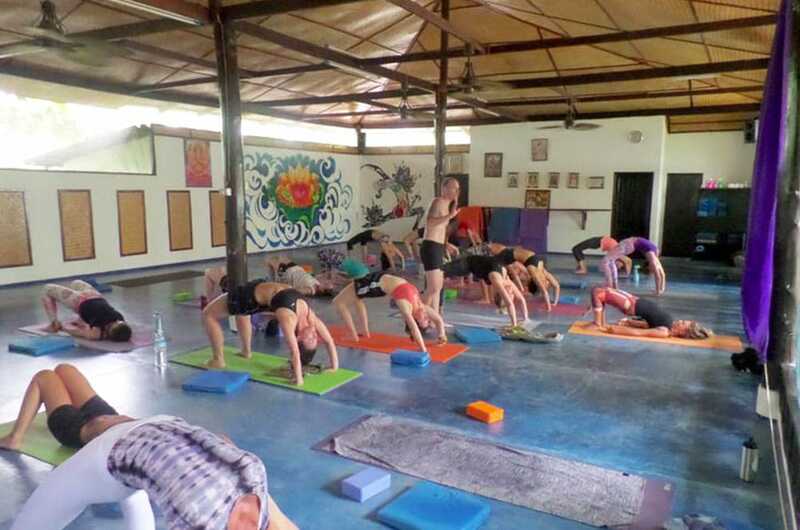 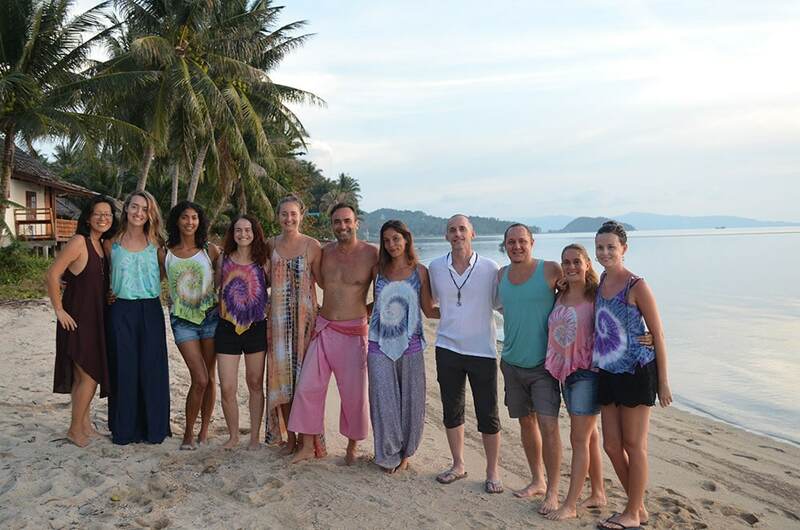 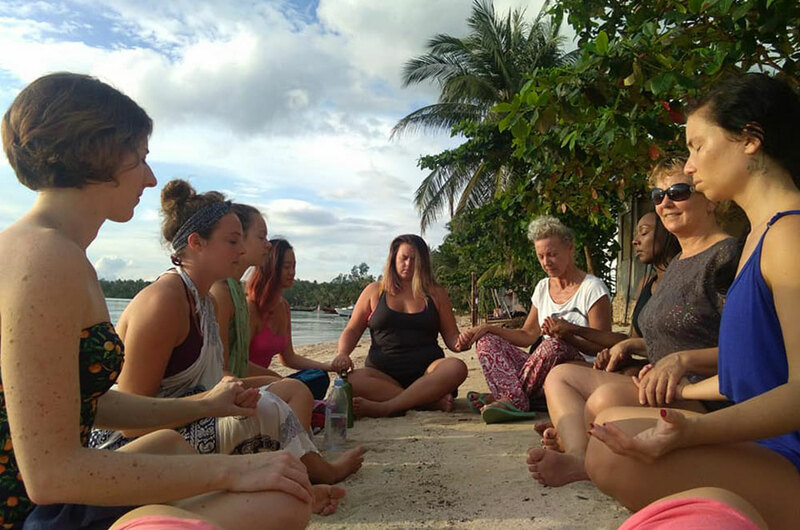 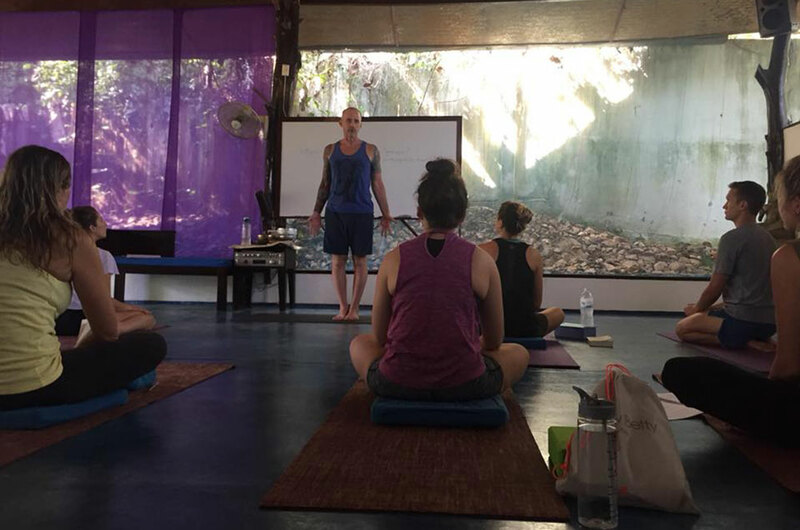 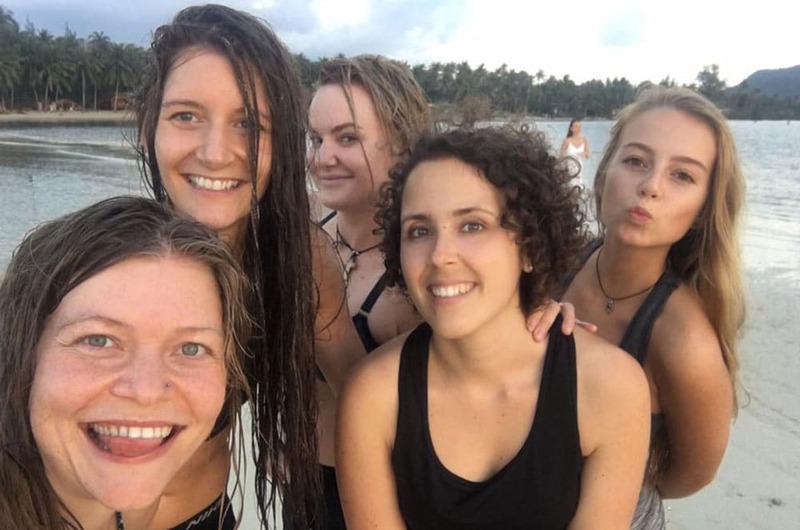 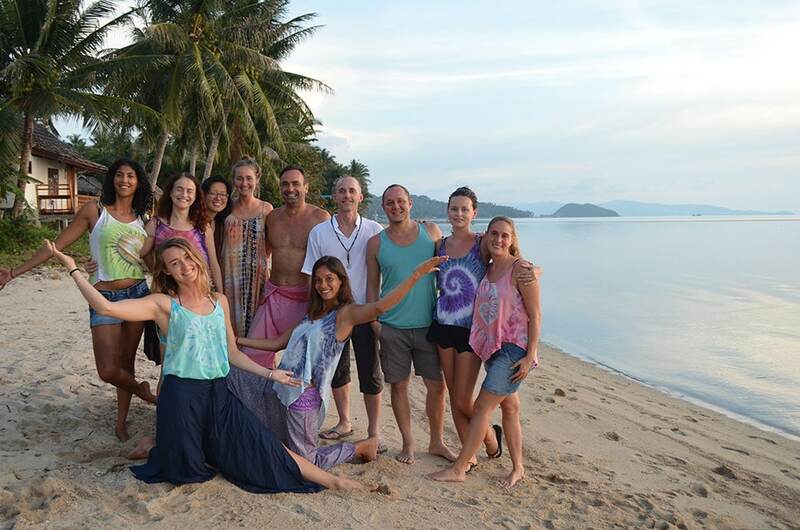 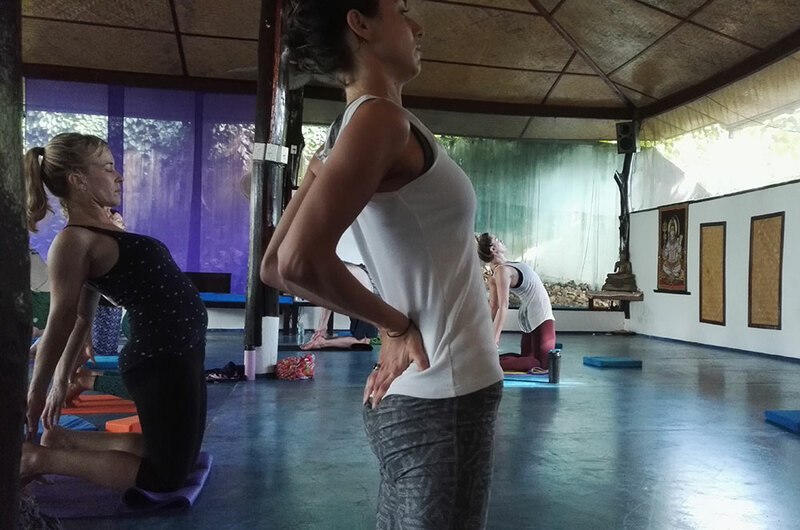 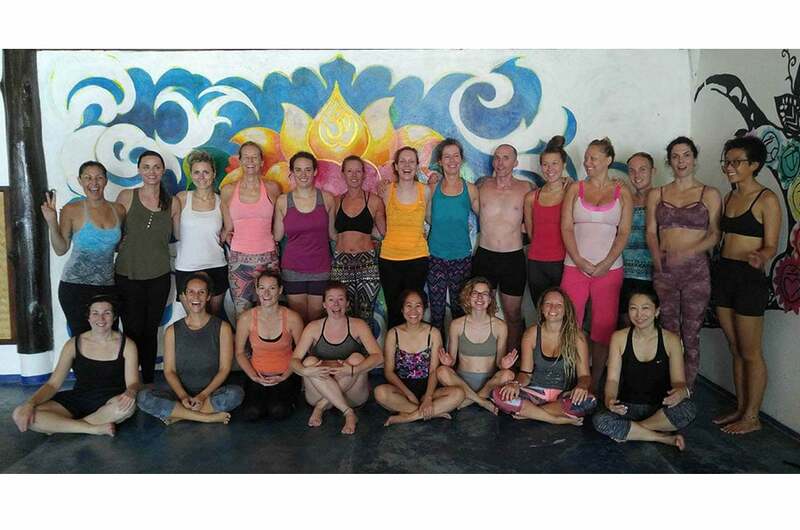 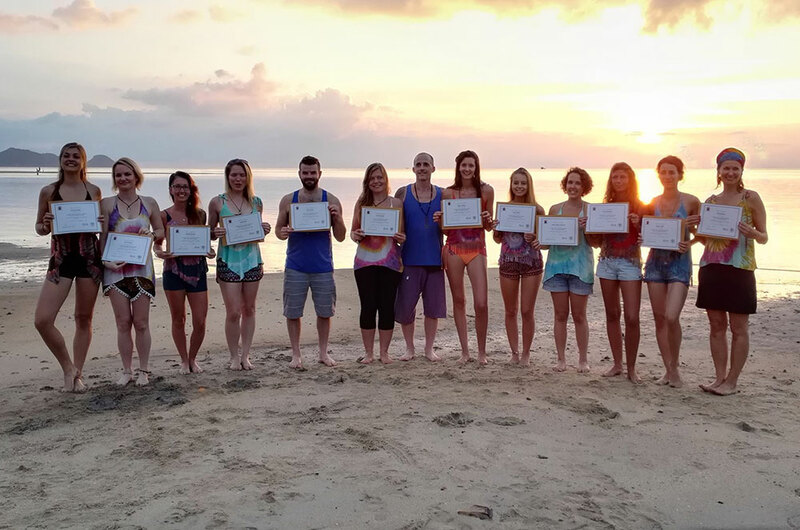 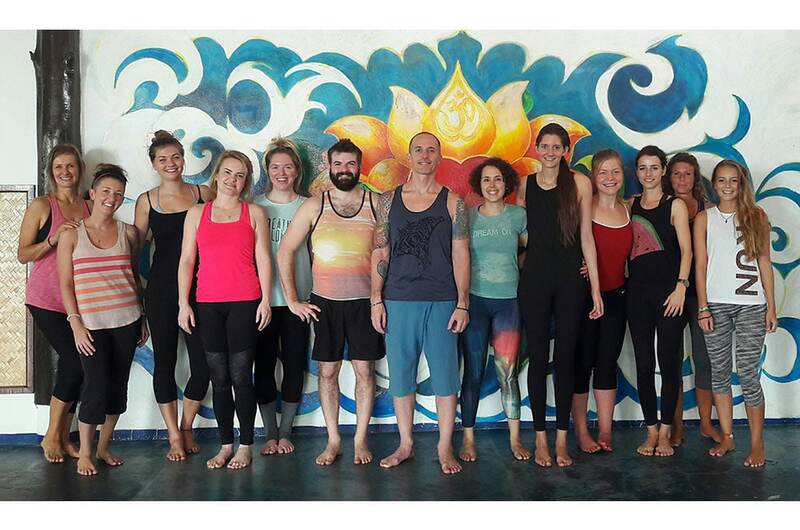 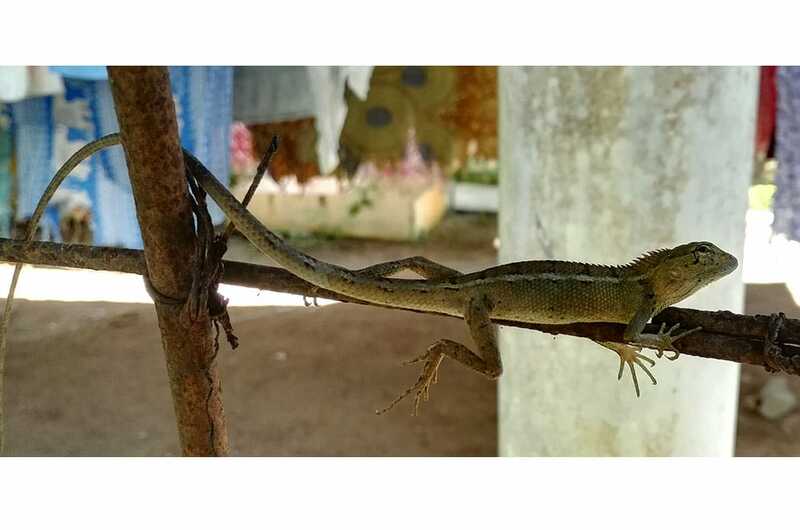 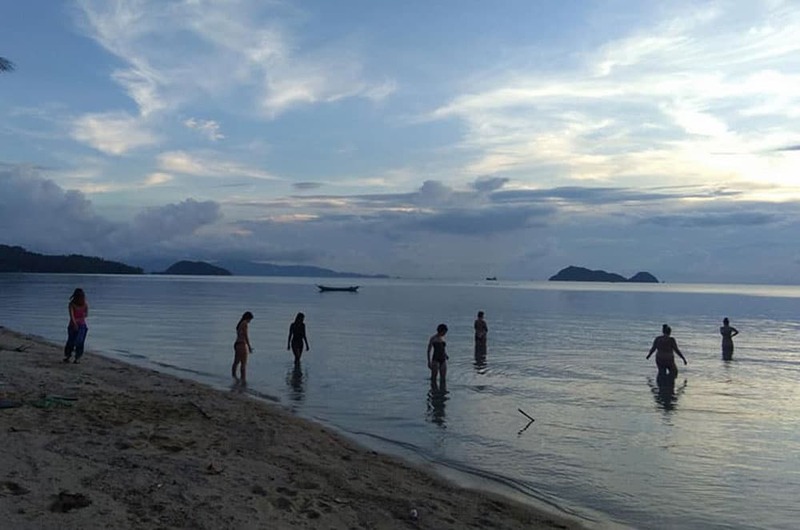 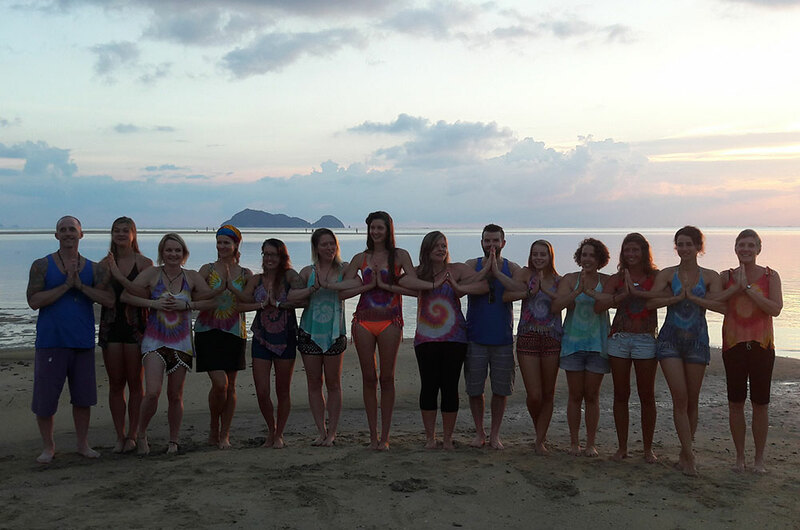 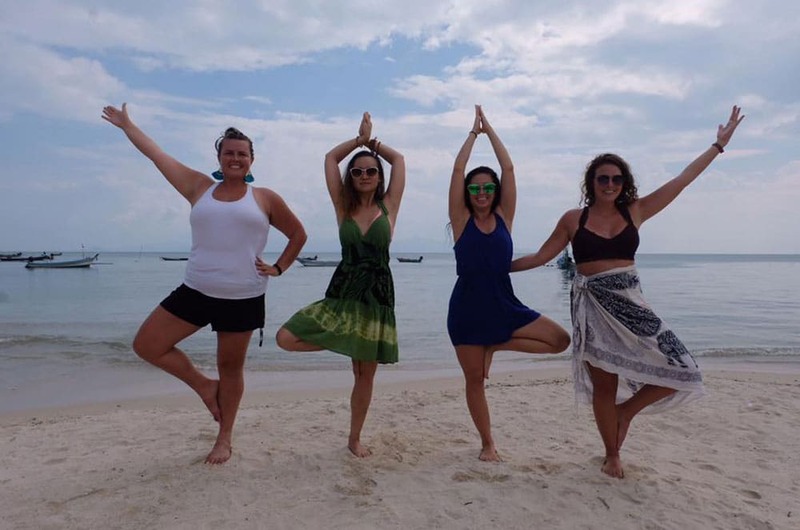 I ensure the quality of this yoga teacher training program by providing personalized guidance with myself, and other skilled international yoga teachers to a small group of students.